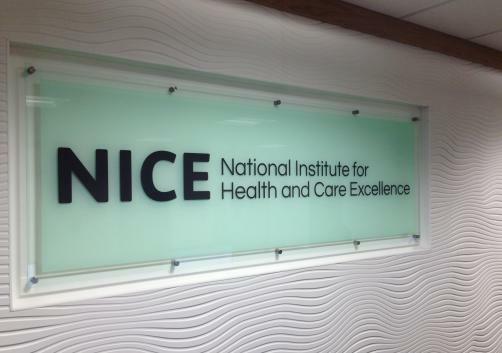 NICE has recommended that monoclonal antibody dinutuximab beta be used in treating high-risk neuroblastoma – a rare and deadly form of cancer that mainly affects young children. The cancer drug will be given to patients aged 12 months or older whose disease has at least partially responded to first stage chemotherapy, followed by myeloablative therapy and stem cell transplant, but only if they have not received anti-GD2 immunotherapy. The cancer, which is the third most common form in children, is responsible for around 15% of cancer deaths in young people. While rare in adults, approximately 90% of cases occur in children under the age of five. While some uncertainty surrounds the long-term clinical benefit of the drug, the appraisal committee believed that the potential survival gain offered by use of dinutuximab beta in treating neuroblastoma was substantial. Evidence suggests the drug increases overall survival in comparison with other available treatments. While the average cost of a course of treatment for a three year old is £152,200, an agreement was made with EUSA Pharma to allow the drug to be made available to the NHS at an undisclosed discounted price. The drug has however been available to patients through a clinical trial and free supply from the company since 2009. Current treatments for high-risk neuroblastoma include chemotherapy, radiotherapy, stem cell transplant, surgery and isotretinoin. However, while the main aim of current treatment is to extend survival, experts have called for a cure.